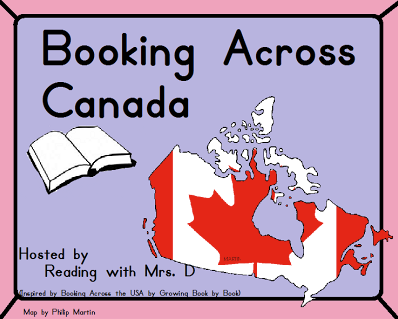 When I read that Mrs. D was going to be holding a Booking Across Canada linky party I was really excited. I love Canadian authors. I immediately thought of the novel Airborn by Canadian author Kenneth Oppel. This is one of my all time favourite books to read with my class. I spent my own money and bought a class set of 30 of these in hardcover about 6 years ago. I emailed Mrs. D and she told me although my idea was a great one, she was hoping that the books would tell about the actual provinces of Canada. I admit, I was stumped! I teach upper elementary gifted students and I do love to use children's books to teach math, science and social studies concepts. I do not have a large library of books to match the grade six curriculum in Ontario. I went on the hunt! I remembered seeing an ABC book written by a Canadian author somewhere in our school library. I asked our school librarian, and he thought he knew what I was talking about. 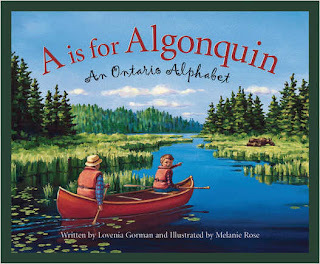 I finally found the title I was looking for "A is for Algonquin~ An Ontario Alphabet". This book is written by Lovenia Gorman and illustrated by Melanie Rose. My wonderful school librarian went right out and bought me a copy of the book to read and share with you! 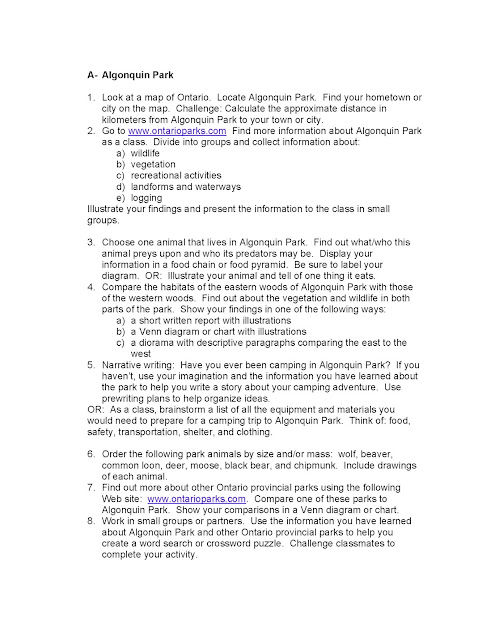 A is for Algonquin: An Ontario Alphabet. Lovenia Gorman. Illustrated by Melanie Rose. Chelsea, MI: Sleeping Bear Press, 2005. 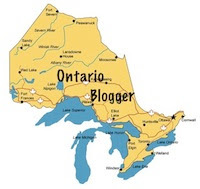 Ontario was home to a number of famous people including Alexander Graham Bell the inventor, Sir John M. Macdonald, numerous painters, and the famous Canadian heroine, Laura Secord. This book helps young readers discover people, places, and historical events. The illustrations are beautifully detailled and bring the contents of the page to life. Each letter of the alphabet is expressed in a short poem describing the word on that page. 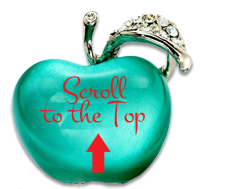 A more thorough piece of text is then added to to describe the word in greater depth. it's fun here all year round! Located in central Ontario, Algonquin Provincial Park is a huge area of forests, rugged ground, and fresh water. Canada's oldest provincial park was established in 1893 in order to preserve the land in its natural form and to manage the commercial uses of the park. The best way to explore Algonquin is by canoe or foot. Its 1500 kilometres of canoe routes and peaceful backpacking trails make Algonquin Park a great getaway for many, all year long. Summer is the most popular time to visit the park. Many families come to camp, fish and paddle the many lakes, hoping to see a moose, deer or wolf along the way. In winter, visitors explore the park by snowshoe or dogsled. Ontario has 104 operating provincial parks. Besides Algonquin, other popular parks in our province include Bronte Creek, Killarney, Quetico and Wasaga Beach. The author of the book, Lovenia Gorman has created a Teacher's Guide to accompany the book. The publisher has given me permission to share an activity from the teacher guide. Just click on the image below to download your own copy of the activity page. You can download the entire teacher guide by clicking HERE. I thoroughly enjoyed reading all about my wonderful province of Ontario in "A is for Algonquin~An Ontario Alphabet." 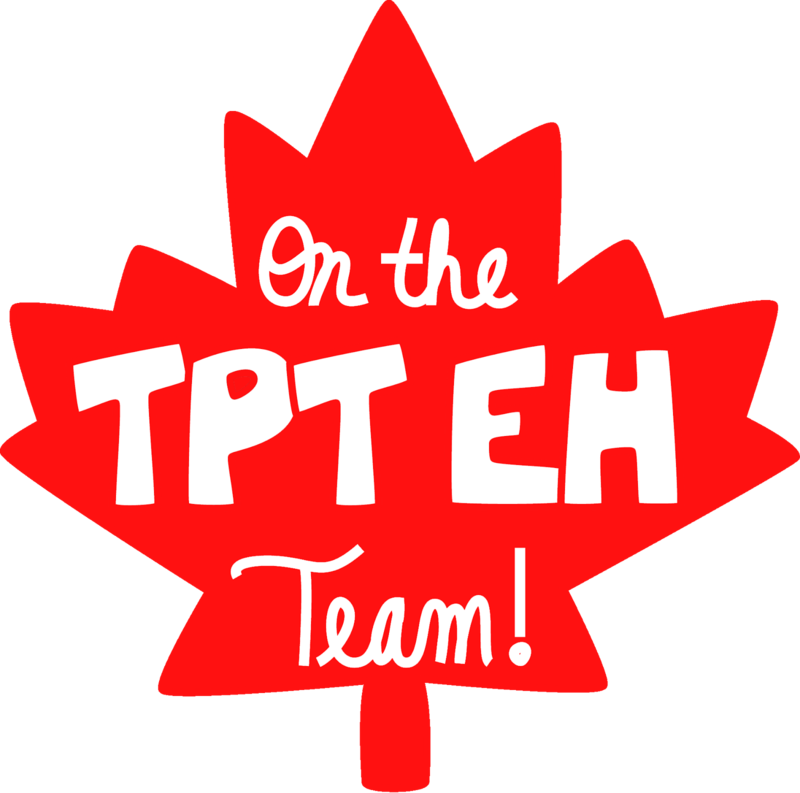 I can't wait to see what the other wonderful Canadian teacher bloggers have to share! 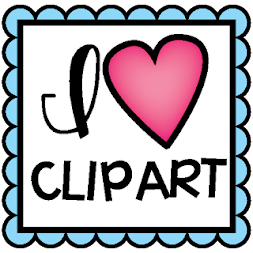 I am going to repurpose this post and link up with Amanda and Stacia from Collaboration Cuties. 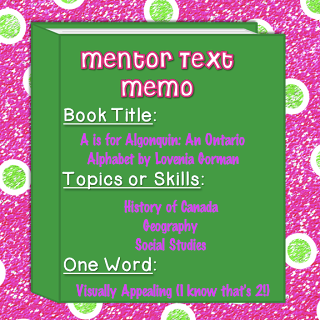 This Mentor Text Link up is for Social Studies. Click on the link below to read about more great Mentor Texts for Social Studies. Great post! Thanks for the link to the teacher guide! I also wrote a post about this book! I just love these kind of books. I also created some products based on this series, The C is for Chinook, an Alberta Alphabet. You can grab the 175 pages of writing maps and readers for FREE today only :) Also feel free to link up so my followers can come check out your resource. I loved this post Sidney! How ironic that I posted about S is for SpriritBear (British Columbia) today on Facebook! I'm looking forward to reading some of the rest of the series. I met the publisher in San Antonio at the IRA. Great lady! They had fabulous books. I love the ABC books. 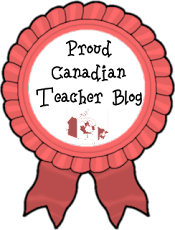 I use K is for Keystone when I introduce Pennsylvania state history. I love these ABC books! There are so many options available and they all tie in so well with so many topics! APEC back to school Brain Breaks DIFFERENTIATION EQAO Figurative Language Bookmarks Figurative Language Handout figurative language open house project FREEBIE Gifted Gifted Education 101 Interactive Math Notebook Math Chat Math Journal Prompts MATH PROCESS SKILLS Math Survival Guide Moon Phases Cookie Activity Myths About Gifted Learners PI DAY PINK SLIP Problem Solving Stategy Posters What is Gifted? Katie Orr has hit a milestone! 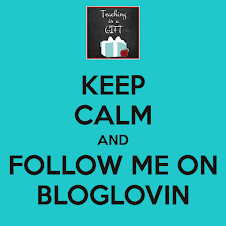 Gifts for Students and a FREEBIE!